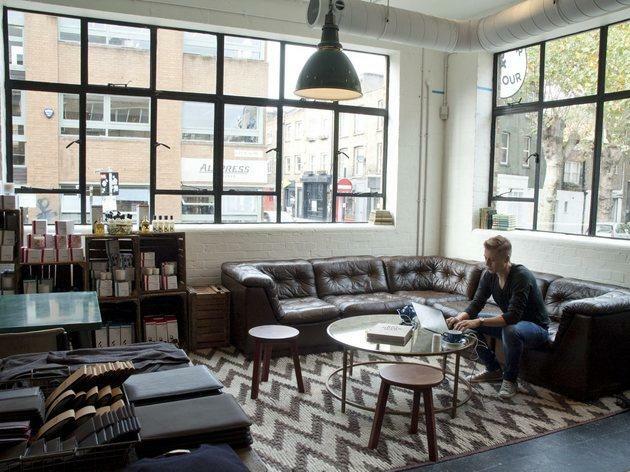 We've rounded up the best nail salons in London to keep your digits looking divine. Whether you're looking for a quick beauty treatment or relaxing with a mani in one of London's best spas, these are the places where you'll find the most creative nail designs, perfect manicures and the neatest pedicures (and check out the best London pedicures here if it's just your feet in need of attention). Whatever your tastes, London has got it nailed. 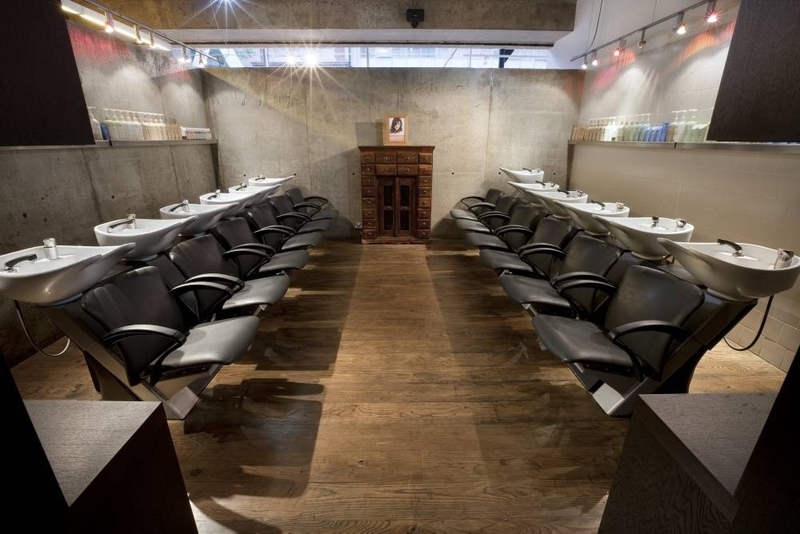 Upstairs at Redchurch Street’s multi-storey beauty pit stop is the Cheeky Parlour, where a speedy, excellent and cheap mani or pedi will leave you with change from a twenty pound note (£15 for a quick file and paint job). 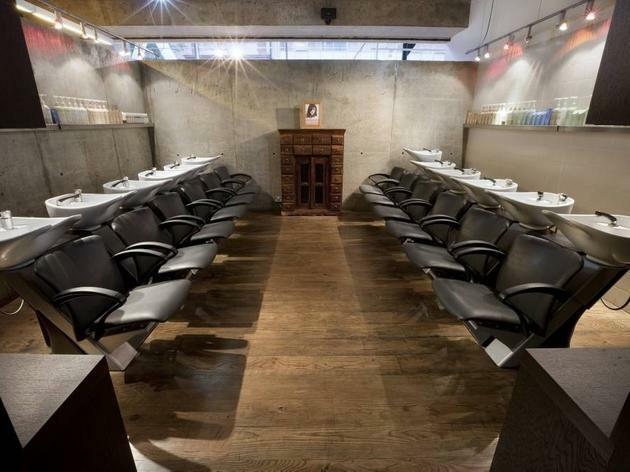 Once your nails have been spruced up, there’s plenty more to explore here – continue the beautification at the Josh Wood salon, or venture down to the basement to catch a film in the Electric Cinema. Get your tips filed in the plush surrounds of this good-value Notting Hill salon. A 40-minute classic manicure will set you back £28, while a ‘quickie’ manicure is just £18. Facial threading and lash-tinting are also available, and the salon is happy to host groups for parties or special events, too. Venue says Professional Beauty's 'best UK nail salon', 2014 and 2015. Superior hand and foot pampering, in-house bar and Apple TV. 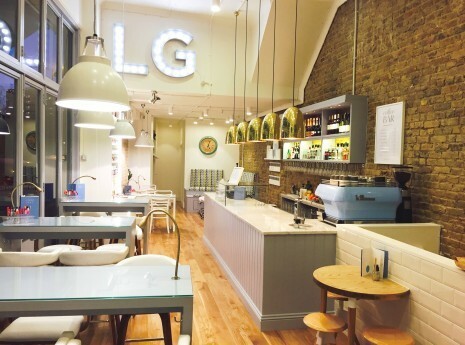 London Grace is a nail bar with an actual bar, so you can order a cocktail or glass of fizz while your fingers and toes are tended to. Founder Kirsten has spent time developing a brand of nasty-free nail polishes, too, and the Top Notch pedi (£32) uses a luxe coconut lotion that’s been specially formulated in-house. The salon itself is Pinterest paradise - think exposed bricks, fancy light fittings and an array of picture-perfect baked goods on offer. Well worth venturing across the river for. 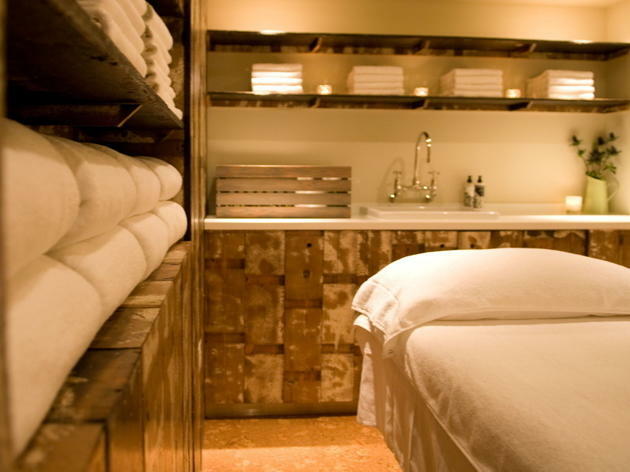 For those who care about what is going into and on to their bodies, the Aveda Institute on High Holborn is hard to beat. One of the original purveyors of natural hair and skin products, the brand continues to deliver quality treatments at this vast salon and spa. Tucked away at the back, you’ll find the serene manicure and pedicure booths – prices start from £30 for a 30 minute mani, and range up to £60 for a 45-minute treatment. Babington House's brand of tasteful day spas offer up quality treatments and divine-smelling products in all corners of the capital. 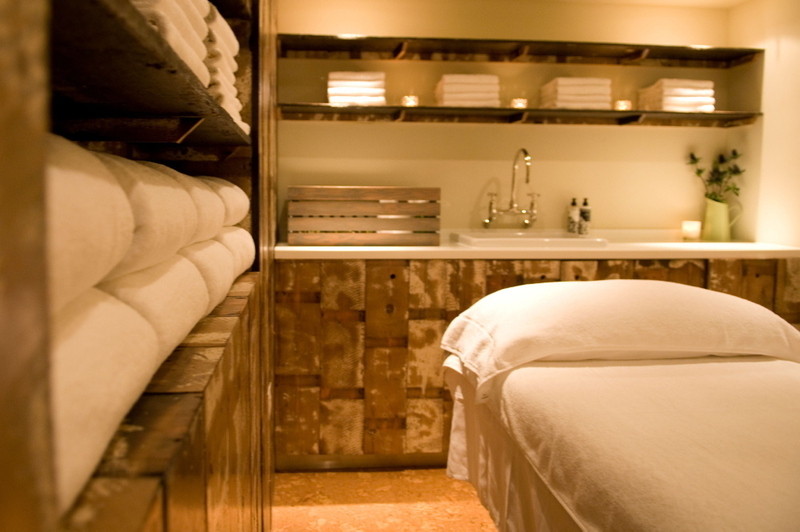 The sociable mani-pedi areas are good for a group day out, while downstairs you'll find the peaceful treatment rooms. A signature manicure uses polish from sister brand Cheeky, and will set you back £48. If you are short on time but in dire need of beautification, book in some add-on treatments like a scalp massage, facial or some hair removal - which can all be done at the same time as your mani. Hula’s boudoir style beauty rooms are gloriously decked out in Hawaian wallcoverings, with plush velvet sofas and burlesque flourishes (airbrush tans are dried off with a feathery fan, while beauticians have a distinctly Dita Von Teese air about them). Nail treatments take place in the window of the parlour, so you can gossip as you watch the media types go by. A basic gel manicure will set you back £30, with a full set of gel nail art priced from £50. 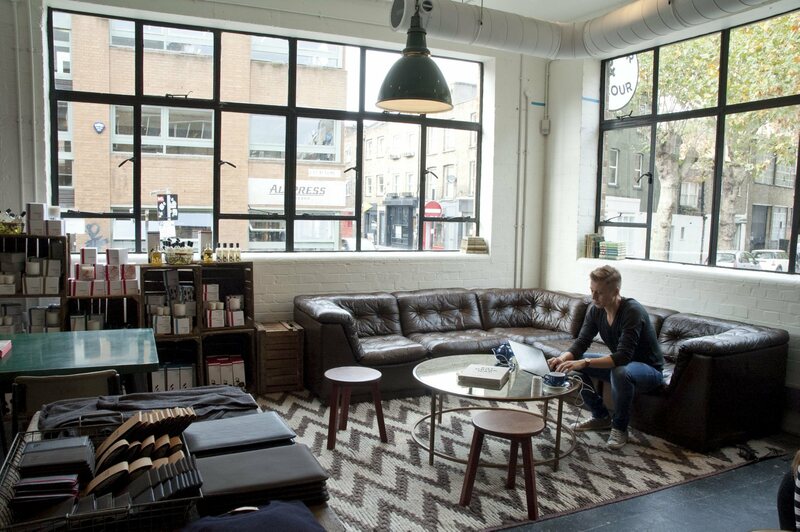 How about a visit to London's brow bars?